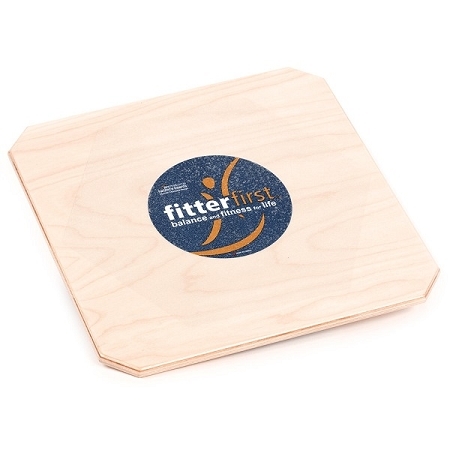 The Fitterfirst Professional Rocker Board 20 inch is a high quality, square balance board made of extra-strong laminated birch. 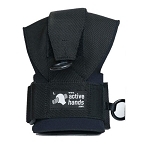 Rehabilitation professions use this rocker board with adjustable base to challenge user’s balance and proprioception. 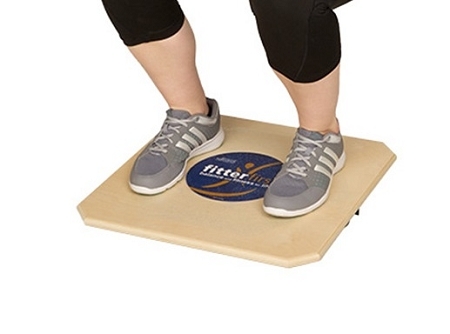 The Fitterfirst Professional Rocker Board 20 inch has an adjustable base that allows for one plane of instability and is adjustable to three different angles: 10, 12 and 15 degrees. The top is covered with grip tape to prevent slipping. 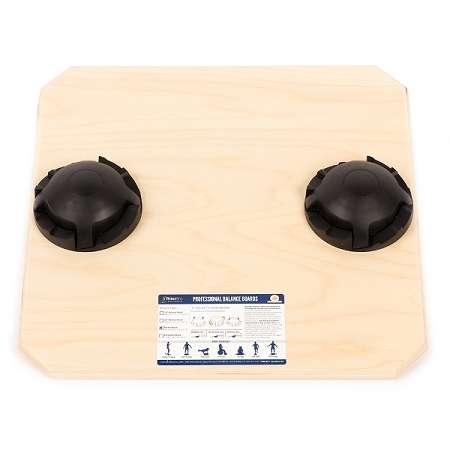 With a wide base and single-plane of tilt, this rocker board is perfectly suited for beginners to balance training, seniors and those undergoing rehabilitation for knee, ankle and other leg injuries. 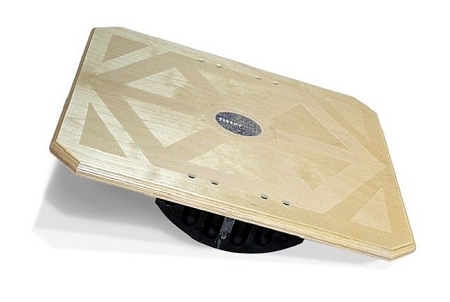 Constructed from durable Baltic birch plywood and a urethane rocking base, the board pitches back and forth across one plane and is adjustable to increase challenge via two adjustable spheres. 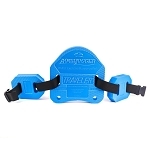 The Fitterfirst Professional Rocker Board has a half-cylinder for its base, and works in only one direction at a time (left to right or front to back). Dimensions: 20 inches wide, 20 inches long, 4 inches high. Adjusts to: 10, 12 and 15 degree angles. Materials: 3/4-inch Baltic birch, adjustable polypropylene sphere. I love this Rocker Board!! It has helped me so much. Worth every penny! 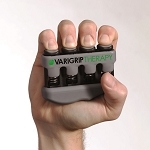 We are using this to deal with a peripheral nerve issue, and it's really helping. I was introduced to the balance board while at a rehab location and decided that I really could use one at home. 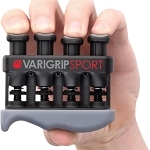 It doesn't take up any room and is easy to use. 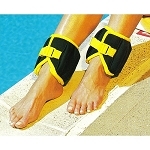 I got it for balance and strengthening my legs. I think it is working!! 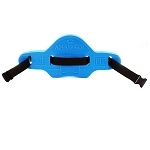 Q: I am training with the FitterFirst Rocker Board at the PT in Asheville, NC and would like to purchase one for home use. Can you send me a picture of the underside so that I compare if this one compares? A: The fourth product picture is a picture of the bottom side of the the board. Q: I am confused... the third picture. Seems to show one Central orb or ball. The fourth picture shows the underside which shows two separate orbs? Which is one or two balance mechanisms? 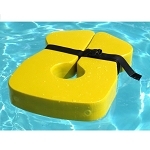 A: The Fitterfirst Professional Rocker Board 20 inch has two adjustable spheres that are adjustable to three different angles: 10, 12 and 15 degrees. 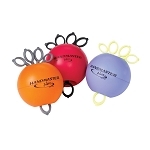 There is a "wobble" board available with just one sphere, that Product # is AFF316 - Fitterfirst Professional Balance Board 16 inch. Copyright The Wright Stuff, Inc. | ActiveNable.com. All Rights Reserved.